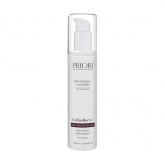 Optimally designed to enhance skin barrier functions while gently cleansing and exfoliating the skin. 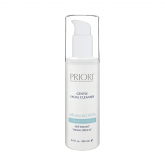 It combines Idebenone complex, AHA, BHA with the most state of the art molecules for skin cleansing and delivering results you have never expected from a skin cleanser. 99.2% Natural. 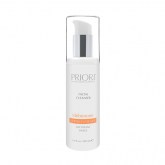 A gentle, light lathering cleanser designed for face and body use that leaves your skin soft, clean and revitalized. 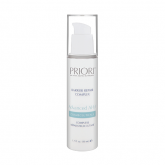 Revitalizing Cleanser can be used on all skin types. A superior, powerful moisturising formula with Idebenone*, AHA and Vitamin A. 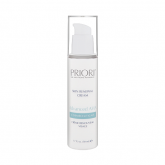 Providing immediate skin moisturisation, within 15 minutes and provides long lasting hydration for more than 8 hours.